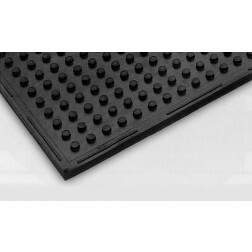 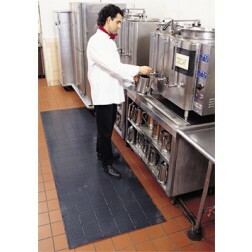 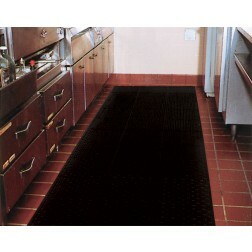 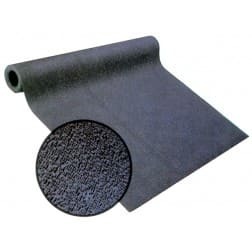 Rubber Runners - Rubber Floor Matting | Mats Inc.
Rubber runners are designed for high traffic areas, protecting floors, and providing sure footing and stability. 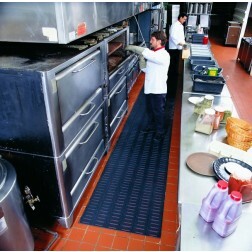 Mats Inc. supplies high quality and durable rubber matting solutions that keep floors clean and shielded from dirt and debris. 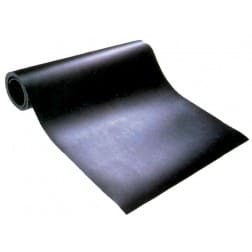 Rubber runners are ideal for food processing plants, hospitals, factories, schools, industrial plants, and office buildings. 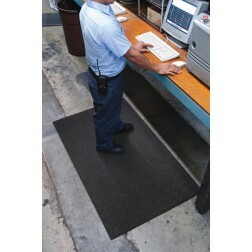 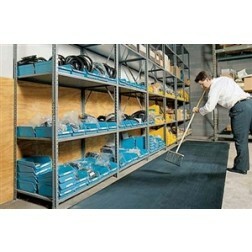 Our inventory comes in a variety of designs, sizes, and colors to match your desired application. 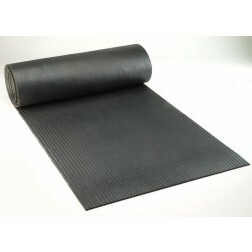 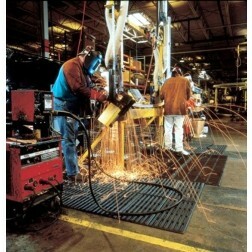 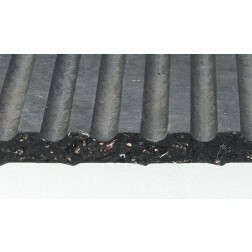 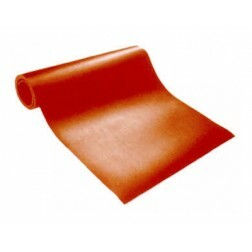 We supply corrugated rubber mats, heavy duty runners, anti-fatigue runners, traction matting and more.